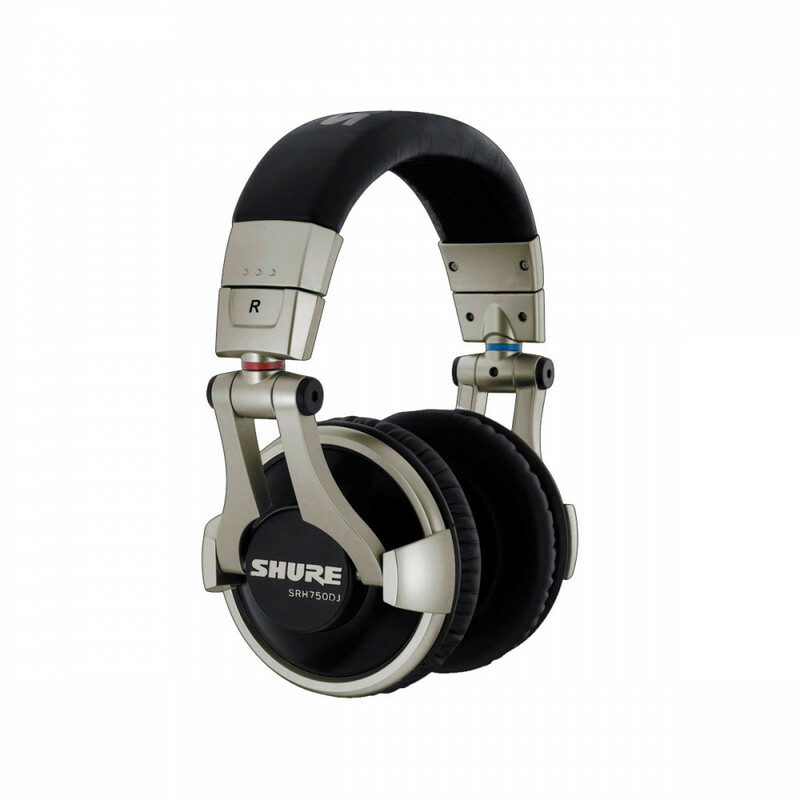 Thanks to these headphones, you’ll have the same sound of the Shure high range at an affordable price. 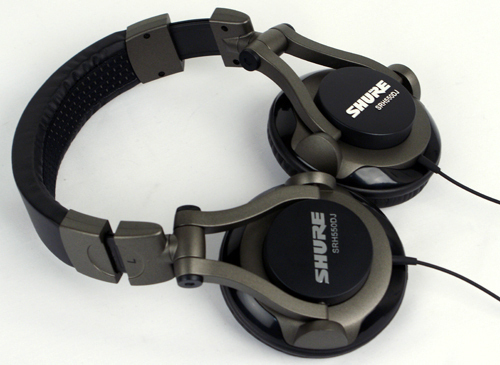 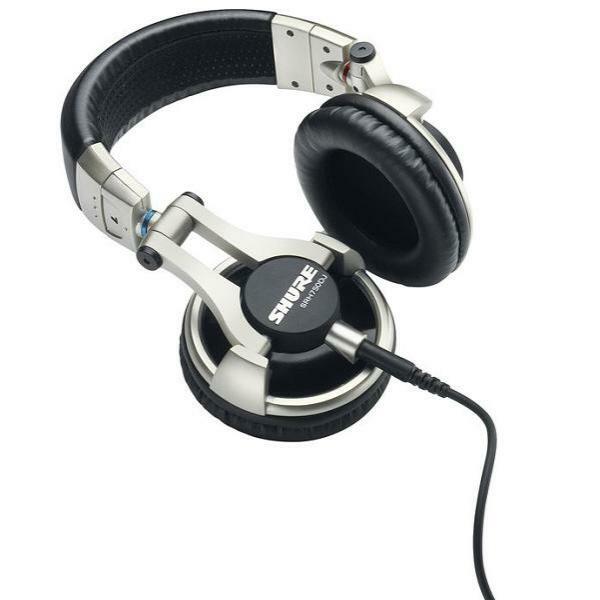 Shure are best known by their microphones for game variables, but in recent years have worked very hard and very well with the DJ Headphones closed and headphones Cup Studio is open. 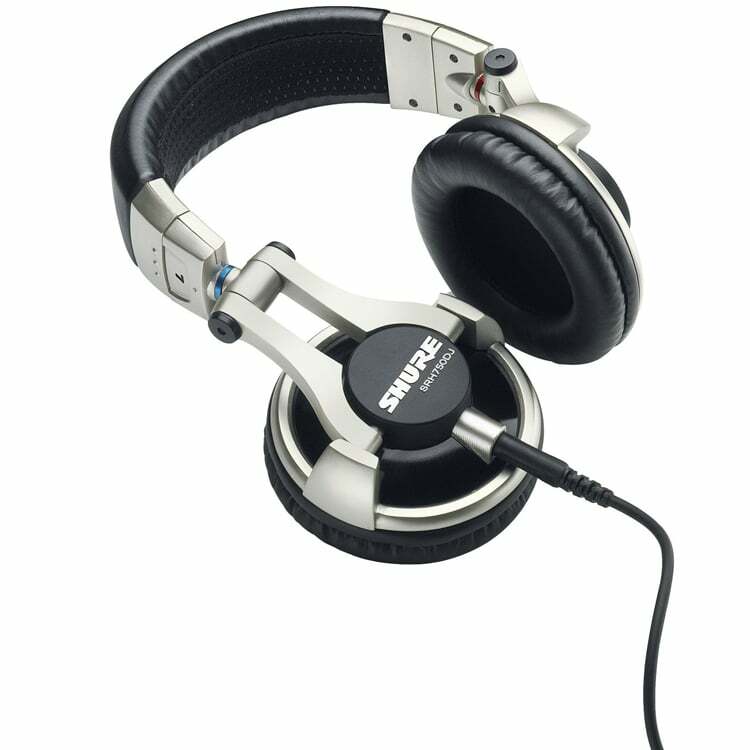 The SRH750 have entered the world of DJ thanks to your headphones Rotary that facilitate the monitoring session, replaceable parts and its accessory for one-sided coiled cable. 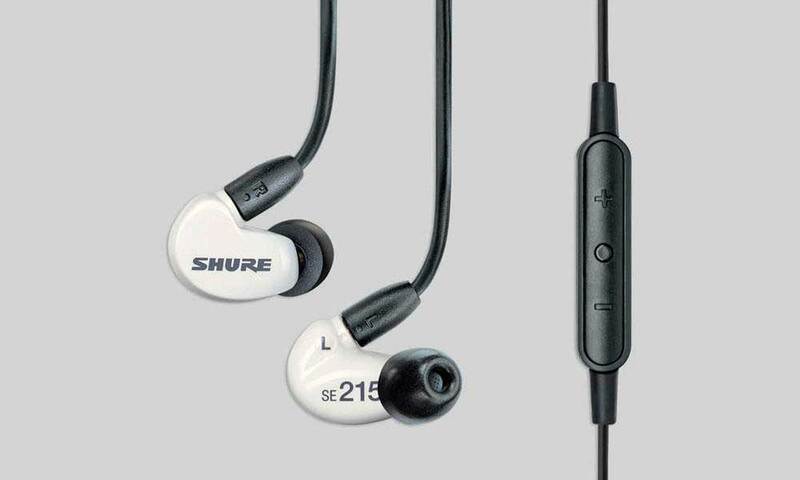 Its very well designed cable outlets have a certain shaped bayonet which allows separate wires safely, without the possibility of that shed accidentally. 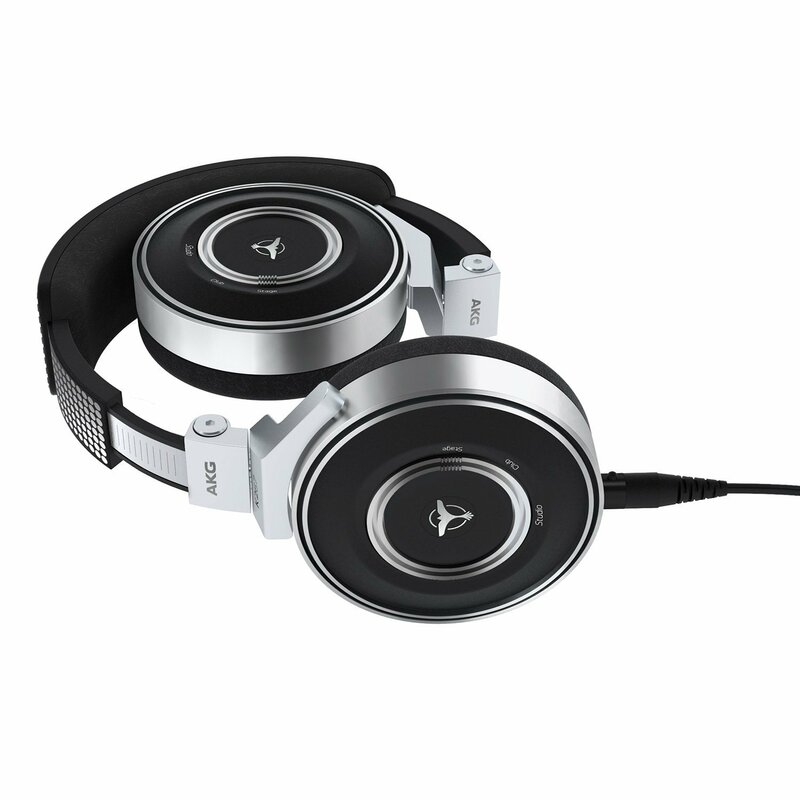 50 mm drivers offer a solid sound with low volume that really comes to life when the volume goes up, a sharp low and well focused high; In addition, they maintain a good isolation from outside noise. 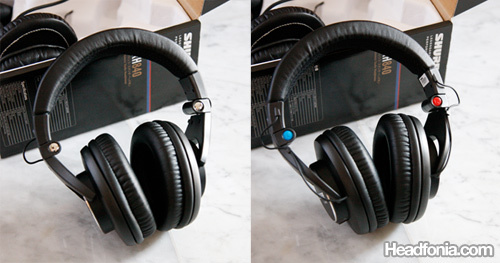 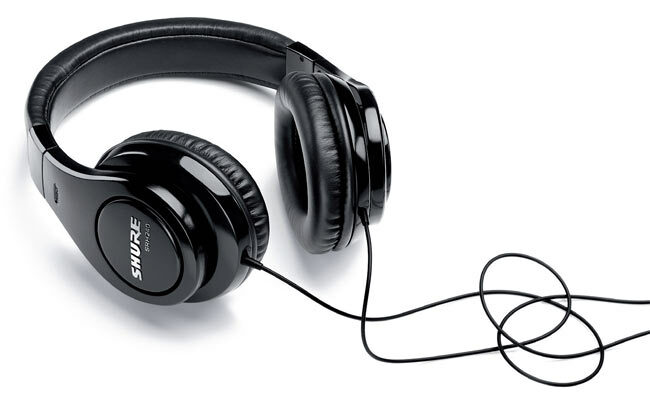 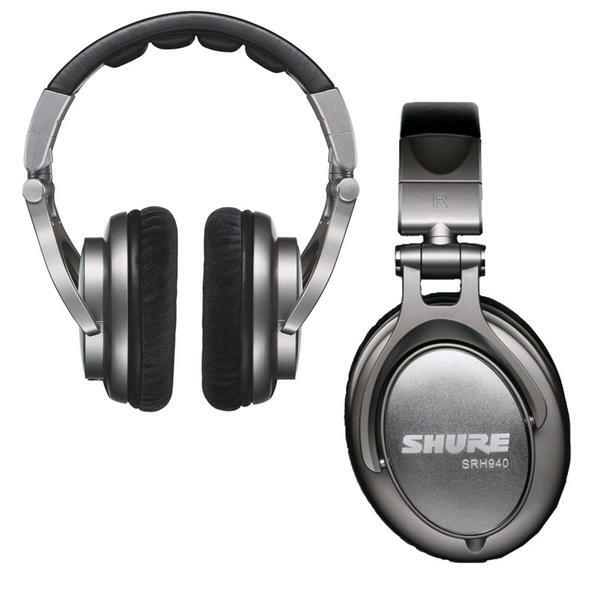 The headphones SRH750 fold and can be saved in travel bag included in the set next to the 6.35 mm adapter With this design on the ear, Shure continues to image quality and provides DJs a pair of headphones insurance. 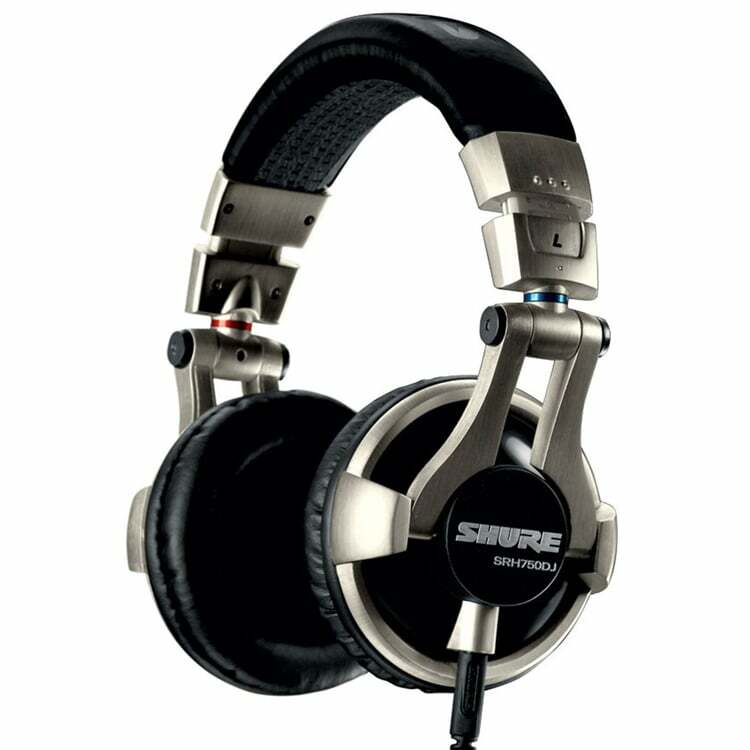 Sensitivity: 106 dB / mW.